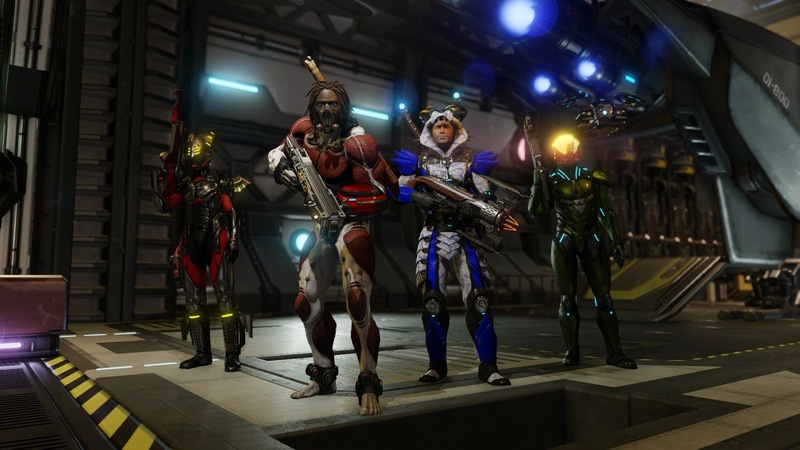 Somnambulant Gamer: What is XCom 2 Like With All the DLC? What is XCom 2 Like With All the DLC? XCom 2 has been out for nearly six months. In that time I've logged over 70 hours in the game and am currently working through Ironman mode. That time has also seen the release of a slew of interesting mods and three pieces of official DLC. That DLC has changed a great deal of the core gameplay and introduced some interesting new mechanics and features. 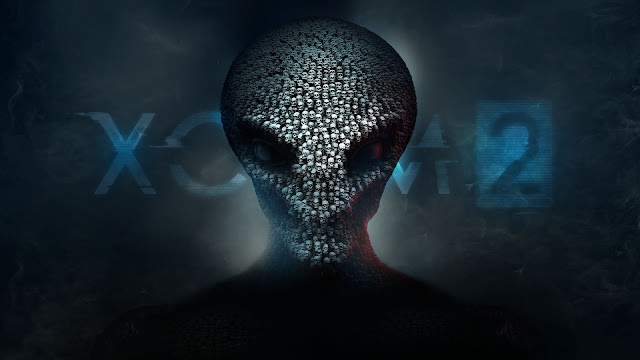 Taken as a whole however, how different does the XCom 2 of today look in comparison to XCom 2 from February? The first bit of DLC released was largely cosmetic. Anarchy's Children added a bunch of customization options to the game, allowing players to make characters resembling something out of Mad Max. 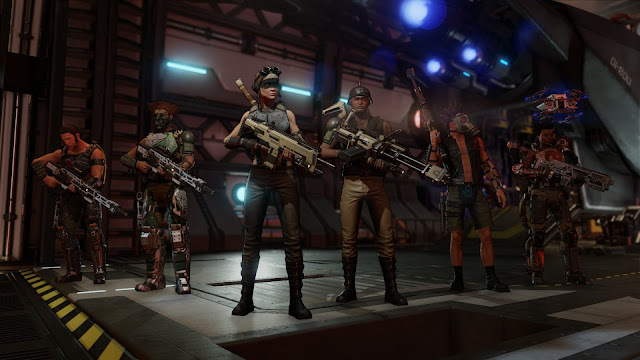 The mohawks, leather vests and spiky shoulder pads are one thing, but I cannot accept that any of my XCom soldiers would wear hot pants into battle. I know a lot of players like the options that it gives, and I'll admit there are a few armor pieces that I like, but I think that the overall aesthetic of the sets don't work well with the tone of the game or story. It is harder for me to get into the story when I'm not able to take my soldiers seriously. In May, Firaxis released the Alien Hunters DLC. It includes a new mission set that involves the discovery of the wreckage of an old skyranger. As the story unfolds, you discover four new, somewhat unconventional weapons, and a new enemy that can stalk you throughout different missions. I won't give away any spoilers, but the story is fairly interesting and fits right in line with the darker tone of XCom 2. The new gear is less exciting. Though it looks interesting -something of a mix of steampunk, Wookiee and Klingon in style- its performance in game is less impressive. Each weapon has a unique ability that suits a very particular situation. The only one that seems to behave as well or better than the standard weapon of its class is the Berserker Axe. All others have drawbacks that far outweigh the advantages or abilities they possess. The other issue posed by Alien Hunters is the new enemy you ultimately encounter. Though there are three of them, you will only encounter one per game (thankfully). This enemy Ruler, as it is called, has a ton of health and very powerful abilities that can absolutely shred an unprepared squad. The Ruler is able to take an action after every action taken by an XCom soldier and can escape from the battlefield when it is losing. It will then show up randomly to terrorize you on other mission and won't stop until it is finally killed. Thankfully, it does not regenerate health after each encounter, making it a little easier to deal with over time. I have seen a number of reviews saying that the Rulers are far too difficult to fight and their ability to show up in any mission makes them too powerful. I disagree with this sentiment. I think the added difficulty is really compelling. It forced me to prepare my squads differently than I normally would, trying to have at least two squad members geared to deal with the ruler. He finally showed up in a VIP mission, just after I had knocked out the target and hoisted him onto the shoulders of one of my soldiers. That soldier was knocked unconscious by the ruler, and I had to rally the rest of my squad into a rough defensive position around the incapacitated unit. Though I managed to carry my soldier out alive, the target was killed in a stray grenade blast meant to kill the ruler. When you finally kill the ruler, you gain a specialized armor piece made from it's carcass. It's a weird reward for a story that is so dark and creates such a dynamic element to the game. The armors look rather ridiculous, especially the serpent one, but the abilities are really interesting. The final piece of DLC from Firaxis was Shen's Last Gift. Released on June 30th, it adds friendly mechs to the game, allowing you to put the hulking machines to work in your squads. They come with a bunch of customization options that make them look like anything from Johnny 5 to a Michael Bay Transformer. Their large weapons allow for some great, cathartic destruction and the story leading up to their acquisition is pretty entertaining as well. The SPARK's (I can't remember what the acronym means) skill trees allow them to specialize in either support or straight forward damage. My favorite is the "Wrecking Ball" talent that allows the SPARK to smash through walls and cover while moving. Few things feel as great as flanking an enemy by tearing through the wall like a militarized Kool Aid man. When these three pieces of DLC are assembled into a single playthrough, the results can be a bit chaotic. The Ruler can show up in almost any mission, including one of the last missions in the game, but dealing with it in the early game is particularly difficult because the early weapons don't do a whole lot of damage. 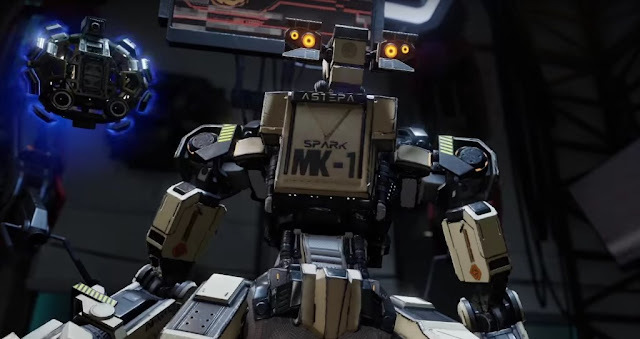 The SPARK helps to even the playing field a bit, but getting a few of them in your squad takes a lot of time, given how long they take to assemble. Add the Anarchy's Children armor to the mix with the Alien Hunter armor and weapons and you can end up with a squad that looks like it came straight from Barter Town. On the whole, I appreciate the additional content in XCom 2. Yes, it does make an already difficult game more challenging, but I think difficulty is as much a defining characteristic of XCom as the aliens you fight. Playing around with the new elements helps freshen up the campaign. There are enough dynamic elements to the game now that a second playthrough will have enough new elements to keep the story alive and immersive.